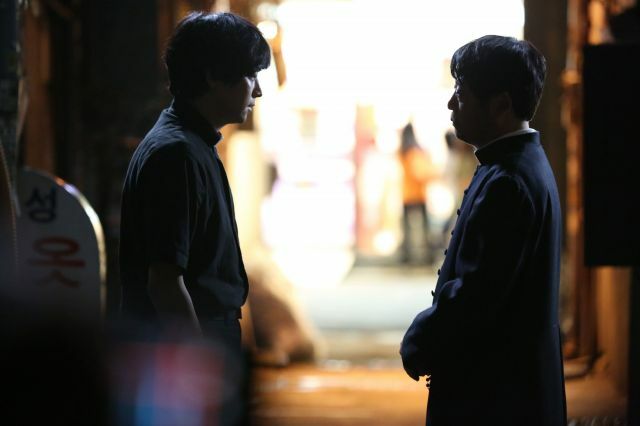 Gang Dong-won and Kim Yun-seok's "The Priests"
"The Priests" starring Kim Yun-seok and Gang Dong-won is a movie with a new element and genre. 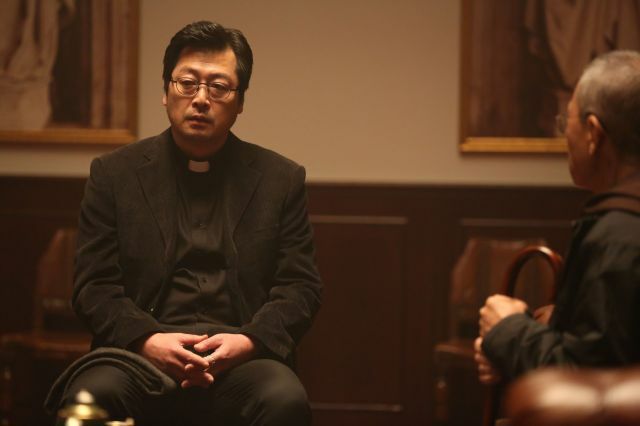 "The Priests" is the story of two priests who fight against a mysterious case to save a girl in danger. Producer Jang Jae-hyeon said, "I got a weird feeling when I saw a priests waiting anxiously for someone on the other side of a fast food restaurant window. "The Priests" started then". The story came one ordinary day and tells us that there are priests who carry out special cases amongst us. Jang Jae-hyeon wrote and directed the screenplay himself and he made sure to investigate the subject of the movie thoroughly before the making and filmed the movie in familiar places. "The Priests" has appealing characters and mystery in unforeseen circumstances. Based on the definite belief that there is only one way to save the girl who shows mysterious symptoms that are unexplainable logically or scientifically, Father Kim and Deacon Choi prepare a ceremony. This ceremony can be said to be the point of the drama as they have to protect and save as well as fight against the girl. Father Kim is a troublesome character who is an outsider of his brotherhood and Deacon Choi is a rule breaker who cheats and drinks, breaking all the rules. In the process of saving the little girl, the two change and form a bond between the two. 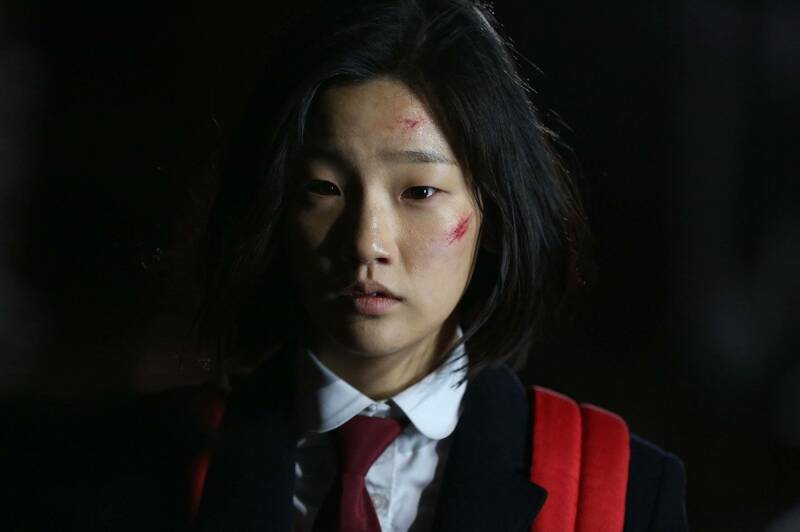 Father Kim is rough but humane as he ignores all opposition in his decision to help the girl. Deacon Choi is playful and cute but full of fear and suspicion. They are complete opposites to the exemplary priests. Jang Jae-hyeon said, "If Father Kim is a middle aged tiger, Choi is like Simba, a little cub who is just turning into a grown up". "Gang Dong-won and Kim Yun-seok's "The Priests""
Hong Ah-reum to star in movie "Marionette - 2016"